When it comes to the Caribbean most people think about sunny, white beach paradise islands, colourful cocktails and lively music. It is all about selling a certain image to attract tourists. However, because the region is very diverse, not all the islands here are vested in the branding and marketing of paradise. In fact, Haiti is variously branded as an unsecure destination and as a place where the worse is always likely to happen. The Haitian government is fighting against this negative image as the development of the tourism industry is now one of the its main priorities. Bonjour blanc, a journey through Haiti (Thomson, 2004 & 2014) is considered by many writers and literary critics as the best travel writing about Haiti as it makes the readers want to go there, makes them feel as if they had actually been there and most importantly gives them a better understanding of the place. Ian Thomson takes the readers into areas of Haiti that no other modern writer has bothered to explore. From many different perspectives Ian Thomson can be considered as a ‘virtual’ tour guide. In many instances Ian Thomson can be compared to Tintin, and his novel, one of the Hergé’s stories. Both Tintin and Ian Thomson are reporter/journalist, both travelled in a destination with military dictatorship, both journeys were fraught with problems and accidents and last but not least Hergé and Thomson provided well detailed information about the destination visited in their writings. Rapidly the journey itself becomes a key topic of the adventure. 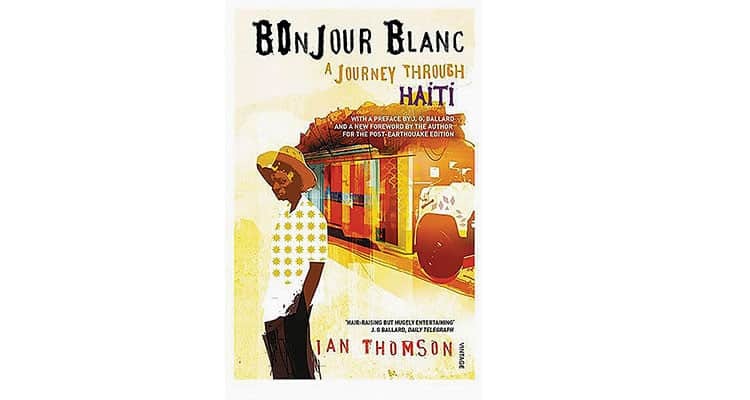 “Bonjour blanc, a journey through Haiti” can be defined by the journey Ian Thomson’s accomplished. In many respects, Ian Thomson’s journey almost illustrates the concepts of “adventure tourism”. Although he travelled all over Haiti, he rarely visits popular local tourist sites or areas (with probably the exception of Jacmel). However, as an unconventional travel writer would do, he journeyed to many places which have huge potential to become tourist attractions. He spent most of his time interacting with locals who were either Haitian born (Enoch, the guide; Richard Morse, owner of the Hotel Oloffson; etc.) or foreigners who have been living in Haiti for a long time (Aida from Italy and owner of the cafe Napolitan; Eleanor Snear, American born and head of the Haitian-American Institute; etc.). He befriends with some of them. 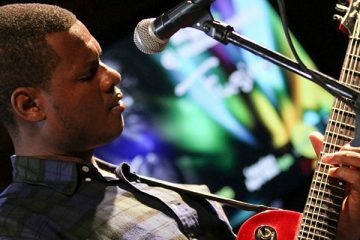 His Haitian universe can be described as cosmopolitan. The book provides huge quantities of information. It raises the reader’s expectations and encourages them to get up and go, a desire to visit. The book gives a vivid insight into Haitian life and its people. The narrative uncovers how life is kept in balance despite terrible disaster, (the major earthquake that devastated Haiti). This is a honest book: Thomson expresses contradictory or even mixed feelings about Haiti and the Haitians. “Bonjour Blanc- a journey through Haiti”, is a look behind the mask worn by the nation and its people. When Ian Thomson first went to Haiti in 1990, to write “Bonjour blanc, a journey through Haiti”, Jean-Bertrand Aristide was about to become the country’s first democratically elected president since Jean-Francois Duvalier (aka Papa Doc) in 1957. Haiti was also at this period the least visited country of the Caribbean mainly due to the high level of insecurity. “The Rancho” was a lavish extravaganza of a hotel with splashing fountains and Italian marble floors much frequented in the 1950s by the New York crooner Harry Belafonte. It was a little shabby now, with the absence of any tourism. The buffet of Haitian food was carefully adapted to American taste” (Thomson, 2004). In 2014, four years after the earthquake, Ian Thomson returned to Haiti. He observed, ‘Much has changed since I wrote Bonjour blanc, but in some ways, nothing has changed’ (Thomson, 2014: xv). This is not strictly the reality as of now. From a tourism point of view, Haiti is a different country (even if more needs to be done). The country is now back on the world tourism destination map, Major improvements have occurred in the quality of the hotels, catering and tourism sector. Haiti now has three world class hotels: The Oasis Hotel (Occidental Hotels & Resorts), Best Western Premier (Best Western) and NH Haiti El Rancho (NH Hotel Group). Thomson’s description of the Rancho Hotel is out of date. The “NH Haiti El Rancho” is considered to be the most expensive and luxurious accommodations in Petionville and Port-au-Prince, with the atmosphere of a boutique luxury hotel. The property, which has only 72 guestrooms, recently saw completion of a renovation to the tune of $18 million’ (Travel Age West, [Online]). However, in this updated version, Thomson (2014) highlights an important question regarding the potential impact of the tourism industry for the country. New Hilton and Marriott hotels are due to open in Port-au-Prince; change is coming fast. The question is whether the poor – that is, the majority of Haitians – will benefit from the foreign loans and investment, whether money will trickle down from the Hilton to the slums at the harbour’s mouth. 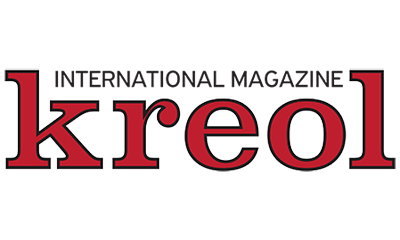 No doubt something will be lost as the global market brings more all-inclusive resort hotels and standardised Palm Beach sport cabin villages. As in Jamaica in the 1950s, it will be a trade-off between dignity and the mighty dollar (…) but jobs are needed’ (Thomson, 2014: xiv). Thomson’s travel writing can be compared to an allegory of the tourism sector in Haiti as it highlights the fact that there is (still) a discrepancy between the expectations of the tourists and the service provided by the Haitians. 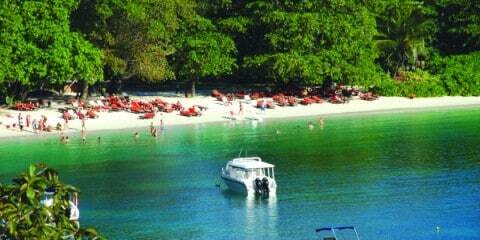 Meeting or even exceeding the needs of visitors is key to the success of the tourism sector in Haiti.